URUZGAN, Mar. 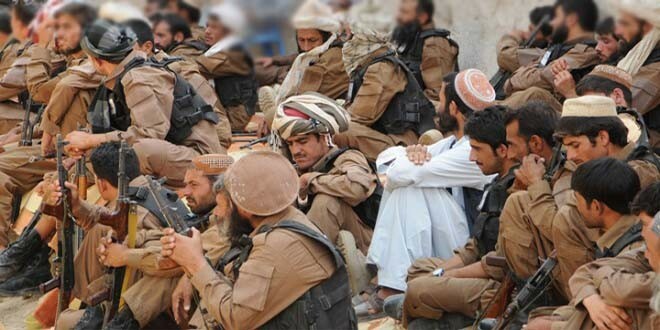 09 – Reports from Chahr Chino district say that 18 police officers including Ali Muhammad repented their mistakes and surrendered to Mujahideen of Islamic Emirate over the past 3 days. The said group also brought in 2 PKM machine guns, 8 Ak rifles and 2 motorbikes and vowed to to never work for the stooge regime again while continuing their support for the Islamic Emirate.